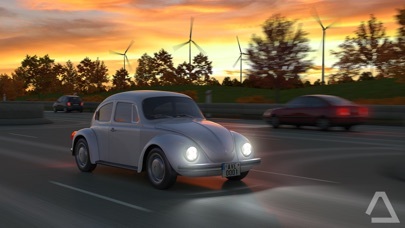 Driving Zone: Germany Pro - street racing simulator on the cars produced in Germany. 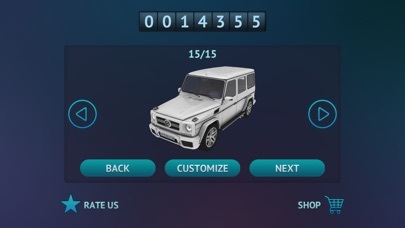 In this game are presented cars of the German manufacturers: from classic city cars to powerful modern sports cars and luxury cars. Each car in the game has it's own technical specifications and engine sounds. Well detailed body and dashboard create the effect of full presence and realism. The game offers four unique tracks with different weather conditions. You can drive on high-speed highway, or go for a ride in the German town, which is particularly beautiful at night. If you are a real extreme racer, you should drive on winter track with dangerous icy road. You can choose the starting time of the day, that will change dynamically. Start the engine, press down on the gas and chase as quickly as possible. 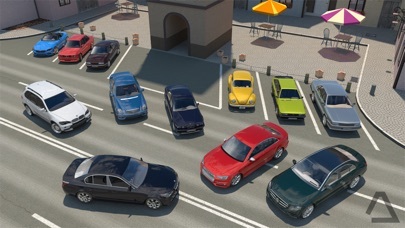 Earn points by overtaking traffic cars, you need them to open the new vehicles, modes and other features of the game. This racing simulator gives you the ability to choose the style of driving that can be tranquil and safe or extremely racing. 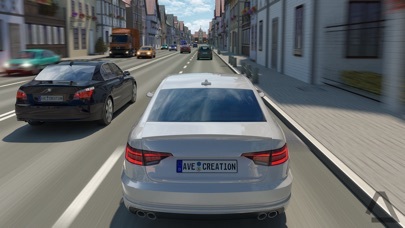 The abundance of settings allows you to customize a level of car physics realism, from arcade and simple to the most realistic, as in the difficult racing simulator in which you will need to show your driving skills.